So in preparing to create this blog I have scrawled a whole bunch of article ideas in an old notebook that I will work through in good time. In between all of the meaty and thought provoking topics (like “beer + cans = awesome”) I have decided that every now and then I will throw together a Top 10 beers article to hopefully create a little bit of debate. If you have ever checked out my Instagram feed you will know that I love trying new beers and posting very unimaginative pictures of them, with a hundred bloody hashtags attached to them! 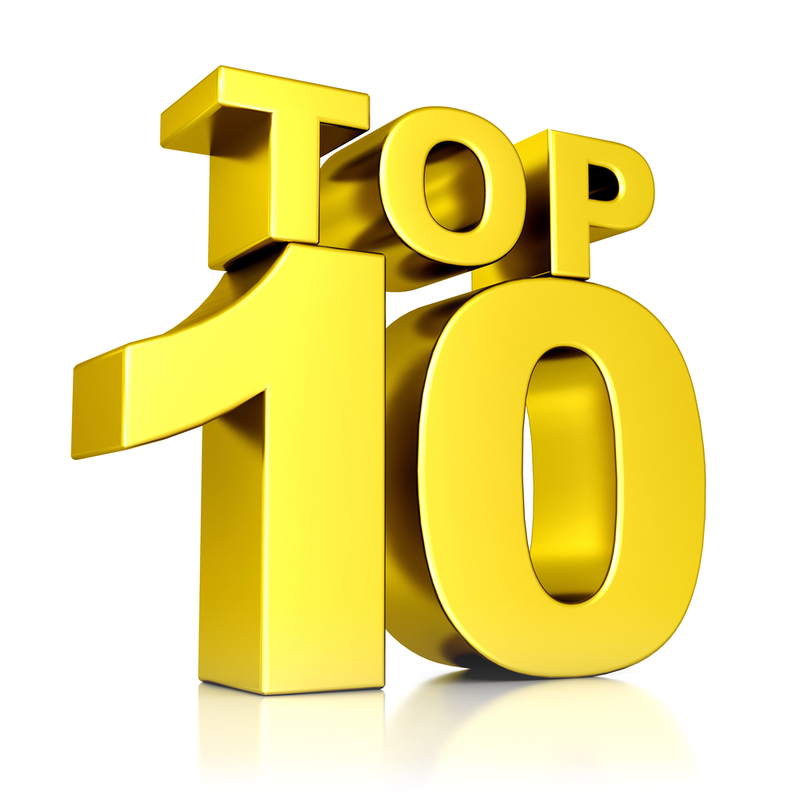 So here goes…This is the first Beer Healer Top 10 Beer List. 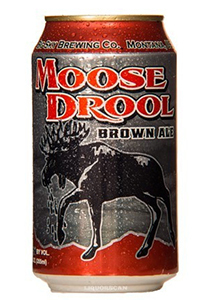 The Best Craft Beers From the USA (that I have tried). What are my criteria for ranking these beers you ask? Taste is first of course, but after that there is an algorithm that is so complex I couldn’t possibly let you in on my secret…I call it “gut feel”. Some might rate more highly because of the memories of where I drank them, or who I was with. You know, like how when you hear a song from your childhood that reminds you of your first bike, or the pash on the beach with your high school crush. I think you get the picture, let’s get on with it. I love me a good American Pale Ale and had originally listed a few more here before my numbers started blowing out! I love this one so much, as it was the one that really introduced me to what hops could do to a beer, and that beer wasn’t just sudsy yellow fizz…it had colour, body, bitterness and made me want to go back for more. These days, I love drinking this beer out of the “big boy” cans! As soon as you have children in your life, your drinking habits change. The minute a beer passes your lips, your mind is telling you that it is going to hurt tomorrow because your kids will be up at 5:30am and will want to play! I will never drink a light beer by choice, its watery piss and makes me need to take a leak every 10 minutes! I will however go a mid-strength like Rogers (okay, and Gold too! ), but even more I love me a great tasting hoppy craft beer that isn’t 5% plus and looking to make it hurt the next day. 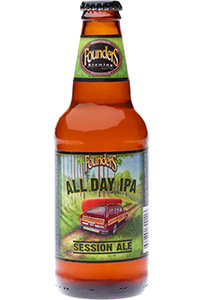 Enter Founders All Day IPA! At 4.6% it is light enough to not knock you around too much, but packed with Amarillo and Simcoe hops it just oozes flavour…I bloody love it. Even better…it comes in cans!! American Brown Ales are awesome beers, and the day I cracked a can of this bad boy I was converted…it is a brilliant beer. 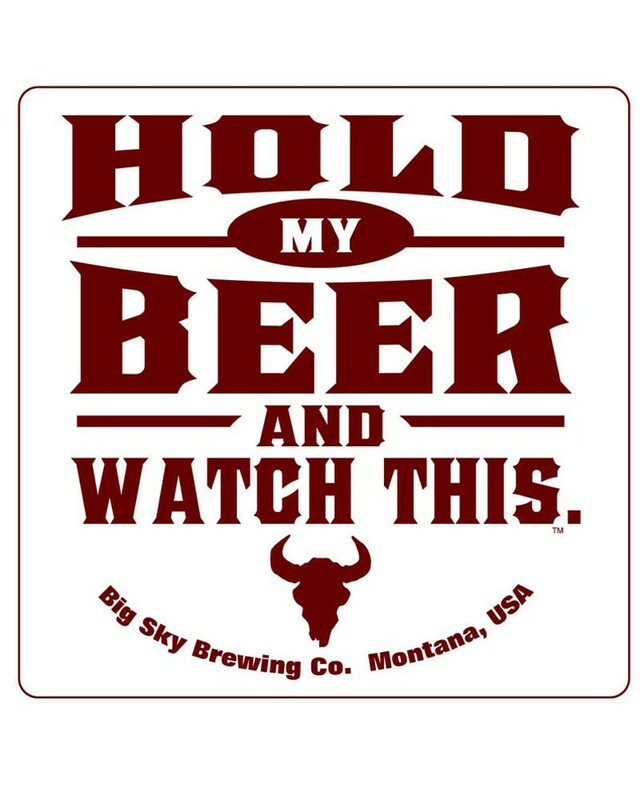 I knew I would like this brewery when I first picked up a can of their IPA, as the the slogan on the side of the can said “Hold my beer and watch this!” In a world of political correctness gone crazy, these guys are a breath of fresh air, and they do cans too! Wifey and I took a trip to Boston in 2006, home of the Boston Brewing Company! There for business, my wife had to attend a few conference sessions, so I got familiar with old Boston town. One day, I had walked the freedom trail all around Boston and stumbled across Little Italy when the Soccer World Cup match between the USA and Italy was on…a 1-1 draw with drama because of multiple yellow and red cards on both sides. The bar I was in erupted when Italian player DeRossi was sent off, I thought a brawl was about to erupt in the bar! An old guy on a bar stool next to me was yelling abuse at me in Italian for some reason? The bartender saved me from the abuse by interrupting him and asking what I wanted to drink. 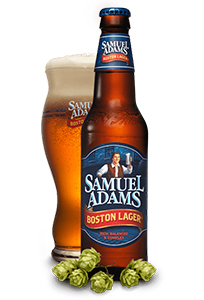 “Something local” I said, to which he served me up my first Sam Adams Boston Lager…I was hooked! 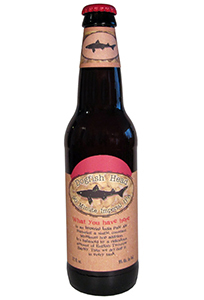 Dogfish Head is one of the pioneers of the craft beer movement and they make some way out there brews! Their owner, Sam Calagione had a short lived TV series called “Brew Masters”, which taught me heaps. I picked this beer as my fave of theirs, but it could have been one of many! Having said that, I don’t love all of their beer…I hate their Punkin’Ale. Maybe I was scarred as a child when my mum would serve up pumpkin to me, which seemed to me at the time like bright orange choke inducing vomit! Sorry Dogfish, I just can’t do the Punkin’ Ale! All good on the 90 Minute IPA though, continually hopped for a full 90 minutes to bring out all kinds of hoppy notes, spices and flavours to give your tongue a treat, and not a trace of any orange spew! This is how this story goes from my perspective… probably not exactly how it went down! It just so happened that my mate from work and his family were going to be on holiday in Hawaii at the same time that we were, so we decided to meet up for a beer at the local…The Hard Rock Café! We drank beers off the tap that night as we discussed his dreams of starting a brewery. 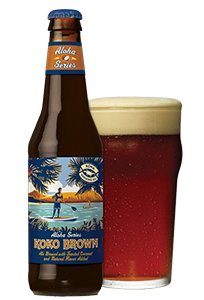 One beer that we had a few of was the Koko Brown…a delicious American Brown Ale infused with coconut. I told my mate that I wanted to buy in, he agreed, and I told him that he must brew a version of the beer that we were drinking that night. He said he would, and he would name it after me! And so a few years later the Big Kahuna was brewed by Batch Brewing Co…okay, so he didn’t really say he’d name it after me, but the rest of it is close enough to the truth! This is a great tasting Double IPA, but I haven’t included it in this list for that reason. I have a mate who still works in the industry, let’s call him Dave (cos that’s his name). Dave is everything that is great about the characters that make the craft beer world go round. Okay, so he can be unreliable, gets distracted by shiny things and can’t say no to anyone…but he friggen loves craft beer, knows heaps about it and will do anything for it…plus he has heaps of stories about it! Once such story comes from when he was going overseas with his wife. 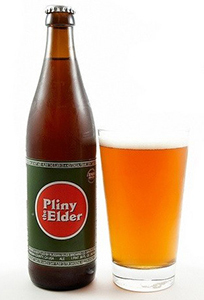 Before he left, Dave said that if he found a tap of “Pliny” in his travels he would sit at the bar and drink it until he could no longer sit on his stool. So he did…but the great thing is that he did it twice in the one day! He did drink at the bar until he fell off his stool, but then someone helped him back up onto his stool and he proceeded to drink another pint before calling it quits and heading home to his wife, who I am sure welcomed him with open arms! 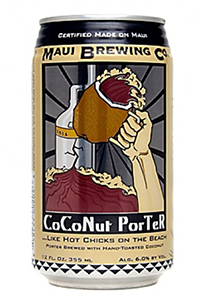 Another great beer from Hawaii infused with coconut. A little darker than the one I have already mentioned with a few more coffee notes and a beautifully balanced finished with toasted coconut and a bit of spice from the hops. Not a beer for drinking during the day in my opinion, but the ABC Store below my hotel (and 25 other hotels on Waikiki) had cold six packs in their fridge all day, which made it easy to pick one up on the way home from dinner to wind down from a busy day in the sun. I can’t remember where I stumbled across this beer, but I remember discovering it after I saw the Brew Dogs TV show where they visited the brewery, talked about the steam ale, and then made a beer that you inhaled! 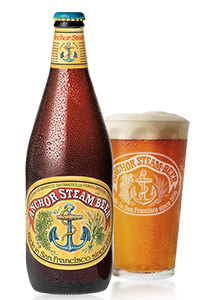 Anyway, the Steam Beer is a California Common Ale and it is a bit of a mix of history and experimentation in craft brewing. They don’t experiment by taking stuff out of beer (I am talking to you Bud Light, Miller Light, Pure Blonde et. al. ), but in using ingredients differently. In this case, using a lager yeast at ale temperatures. Why this is so special is that ale yeast typically ferments at 10 – 25 degrees Celsius, and lager yeast at 7 – 15 degrees, so they have flipped that rule on its head and let the lager yeast do its thing in warmer wort! 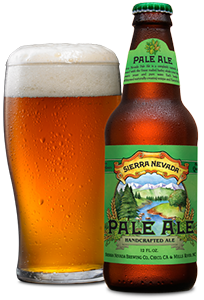 History says that brewers once brewed this style of beer on the rooftops of San Francisco in open air fermenters where the foggy night air would naturally cool the beer down. I love the history and craftsmanship behind this beer, plus it tastes great an the label is totally old school! Blondes or brunettes, Holden over Ford, Apple or Samsung and waxed vs shaved…we all have our preferences in life! For me, when it comes to Red Ales, I pick American over Irish…more hops and less malt driven and kind of the next evolution of the American Amber Ale. Me: I friggen love this Fixed Gear…thanks! Friend: Yeah, me too…it’s awesome. Yeah, so that’s it…the Beer Healer Top 10 USA Craft Beers! As I said at the top, it’s only in my experience…there are thousands of great American beers that I have never tasted, but maybe I need to fix that! I could have busted the list out to 20, but this is a top 10, and so I apologise to great brewers such as Victory, Stone, Golden Road, Boulevard, Lagunitas and New Belgium for not including one of their fine brews. Perhaps I should have done a West Coast vs East Coast list? Or maybe that would have just started a beer war that ends by way of a drive by shooting at the Great American Beer Festival or something? Settling Down – The End of Craft Beer Promiscuity? Today I got called a Beer Snob! 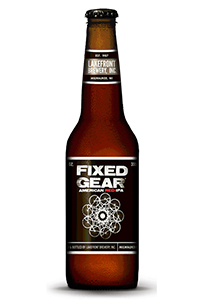 Mid-Strength Craft Beer – Can You Dig It? Is Bali Ready For The Craft Beer Revolution?